Our tips, tricks, insights and guides to take your marketing to the next level! Here at The Walk, we are passionate about integrated marketing and helping awesome brands like yours to stay a step ahead. If you’re looking for ways to skyrocket your marketing strategy, look no further! 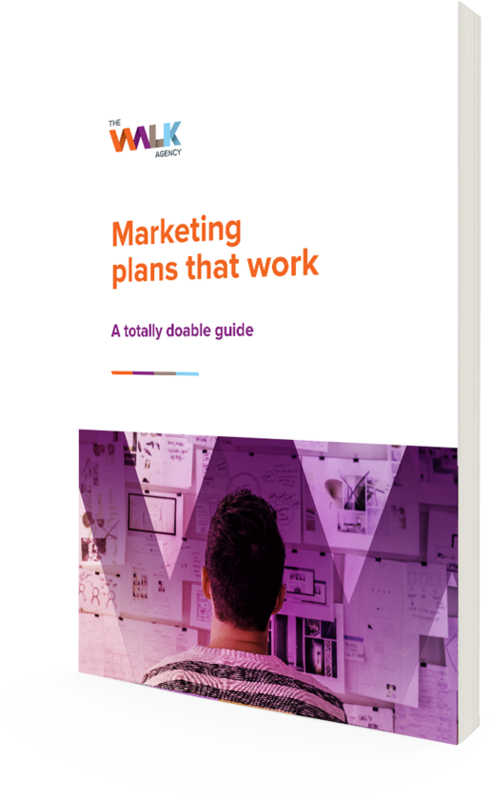 We have collated some of our best eBooks, offers, tips and tricks to help you plan and execute marketing that gets results. As a modern-day integrated marketing agency, we’ve got our fingers on the pulse of the latest marketing tools, strategies and methods. Plus we bring years of experience to our work every day, constantly learning and evolving. We’ve collated our available resources here for your benefit. We’ll update this as more resources become available so be sure to check back or subscribe to our Perspectives series and we’ll notify you by email. 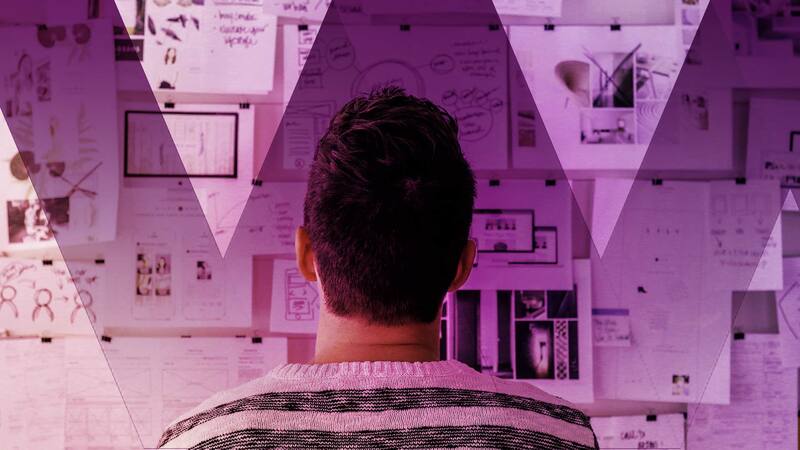 Craft the ultimate marketing plan and create a targeted content strategy to take your business, product, service or solution to the next level with the help of our (absolutely free) easy-to-follow guides. Unsure of where to start? Check out some of our latest offers to help you get started, improve and accelerate your marketing activity. From small to established businesses and startups, we can help you turn business goals into real results. There are hundreds of marketing methods out there (content marketing, direct marketing, digital marketing, influencer marketing, social marketing, to name a few) and it can all get overwhelming very quickly. 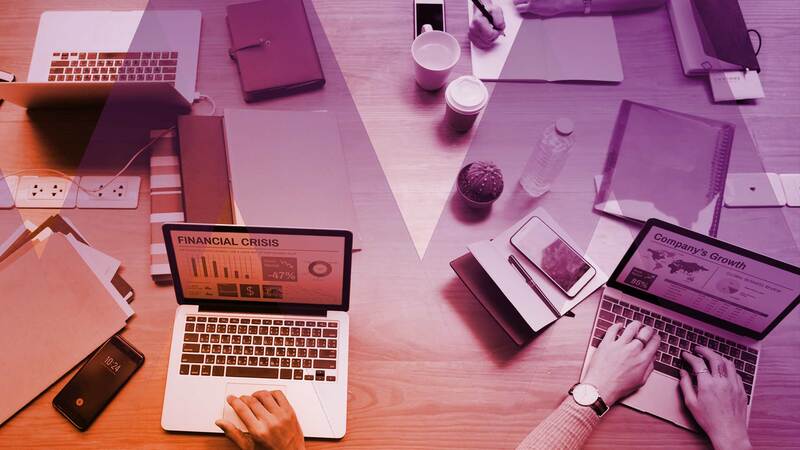 Find some of our tried and tested tips and tricks to help you navigate through the ever-changing marketing landscape. We understand that it can be hard to know how to get things moving or how to improve your current activity. Book a free 30-min marketing consolation with our marketing enthusiasts, during which, we’ll listen to your goals and help you set a clear direction. Take your first steps with The Walk and let’s see how we can help you stay a step ahead. Simply enter your details in the form below and we’ll get in touch to discuss your needs.